Mobile Locksmith in Adelaide Taking Service To A New Level. Pick Me LocksmithsLocksmith NewsMobile Locksmith in Adelaide Taking Service To A New Level. Pick Me Locksmiths in Adelaide have recently partnered with Renault and have purchased the Renault Master. The van has been kitted out with the latest computerised key cutting equipment and a fully equipped mobile locksmith workshop has been installed to cope with any lock or key security issue. We now boast one of the most modern and efficient mobile locksmith service vehicles in Adelaide. We can be onsite within the hour and because of the large capacity of the Renault Master, we can be sure to have all situations covered. Wether its a car, home or office lock and key requirement, Pick Me Locksmiths can cater for it at and save you time and money in the process. Customers are commenting daily on how well laid out and professional our set up is and it gives them great confidence in our service and the ability to perform a quality locksmith service on the spot.There is nothing worse than waiting for a tradesman to arrive on time and help with your problem only to find that they do not arrive on time and do not have all the gear they need to do your job. Not only is this frustrating but can really mess with your time management for the rest of your day. Pick Me Locksmiths have tried their very best to aleviate the possibility of time wasting hence saving you money as well, time is money, as they say. Next time you have a lock or key issue give Pick Me a call and have our Renault Master come to your rescue. We are also fully insured and members of the Master Locksmiths Association for your peace of mind. Car Key Shell Replacement – Save Money $$ – PICK ME. Locked Out Of House Or Car? Easy Solutions And Advice. Pick Me Locksmiths is a registered Master Locksmith with over 30 years professional experience. Based in Adelaide, South Australia, Pick Me are the No.1 provider of 24/7 emergency access, car key replacement and locksmith services. 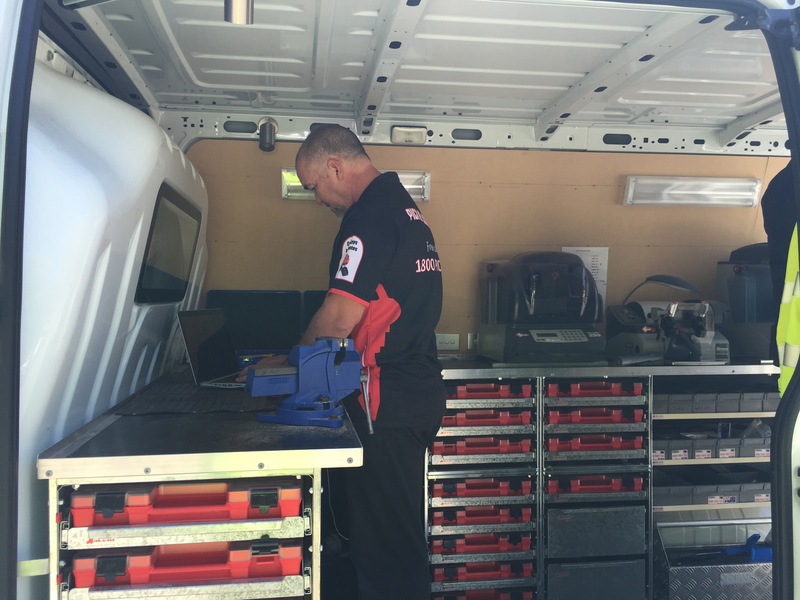 Our mobile workshops are fitted with sophisticated computer diagnostic and digital key cutting equipment. We are always wanting to hear feedback from our valued customers. Please leave a review for Pick Me Locksmiths by clicking the link below. © 2018 Pick Me Locksmiths. All rights reserved.